Ask us about SWMBIA Member and Non-profit Discounts! No one likes a dirty restroom, and portables are definitely no exception. Don’t worry: our name is just tongue-in-cheek. 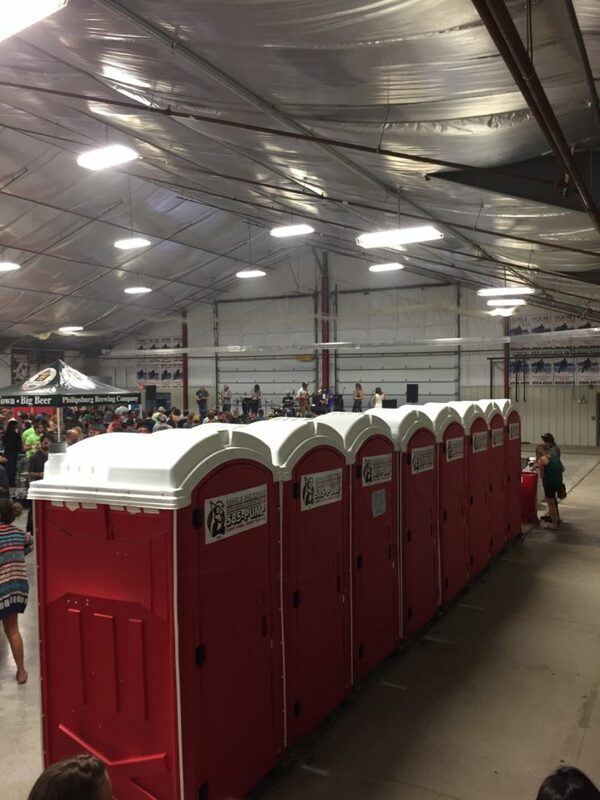 At Little Stinkers, we pride ourselves on providing clean, fresh-smelling restrooms for your venue or job site. 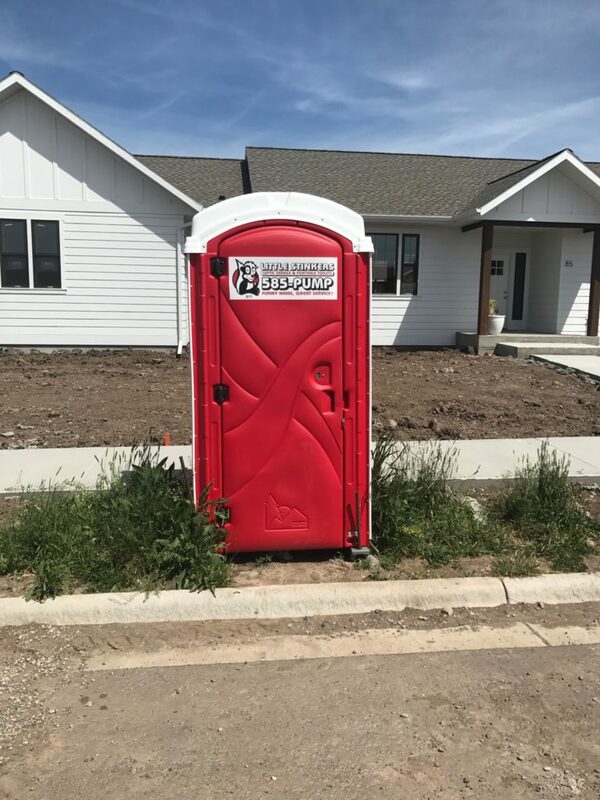 Before rental, we make sure each portable restroom and hand-washing station is cleared, power-washed, and towel-dried. After your rental begins, we service our facilities weekly to thoroughly clean the surfaces and replace the water, hand sanitizer, toilet paper, and scent. Continued freshness during your entire rental period is our goal. Ask about a discount for SWMBIA members. At Little Stinkers, we offer a separate set of portables for special events. They’re limited in quantity, and they never go to job sites – so you can be sure they’re extra fresh and clean for your guests. Just like the regular portables, these units are stocked with water, hand sanitizer, toilet paper, and scent. Delivered Friday and picked up Monday for full weekend use.